Campervans, Motorhomes or Recreational Vehicles (RVs), We Do It All! 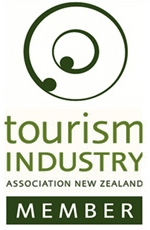 With campervan holidays growing in popularity, finding experienced campervan rental agents can be challenging. When you want to give your family the holiday of their dreams, the knowledgeable staff at RentACampervan Holidays is standing by to serve your needs and find you the best rental at the lowest price possible. 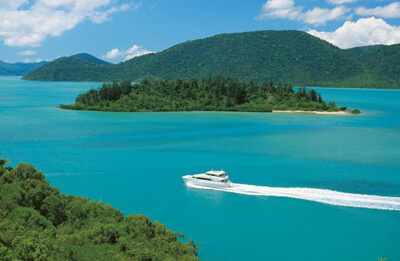 Get the Best Rental Deals With RentACampervan Holidays - Australia! RentACampervan Holidays Ltd is Australia's leading campervan rental headquarters with a wide range of available campervans in stock and ready for use from various depots. 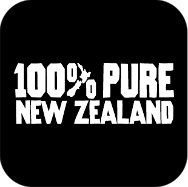 We have been providing quality, reliable campervan rentals since 2009; let us get you the best deals today! The friendly, knowledgeable staff at RentACampervan is dedicated to serving your holiday needs and those of your family. We are passionate about what we do and we strive to provide our customers with the kind of service and support they just can't find anywhere else at any price. 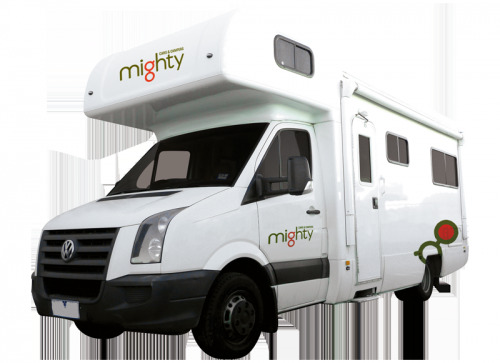 Book Mighty campervan for over 21 and above and receive 8% off the base rental rates. 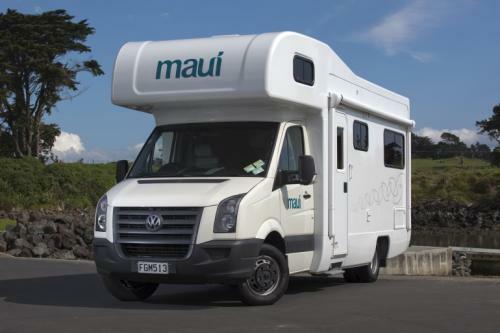 Book Maui campervan for over 21 and above and receive 8% off the base rental rates. 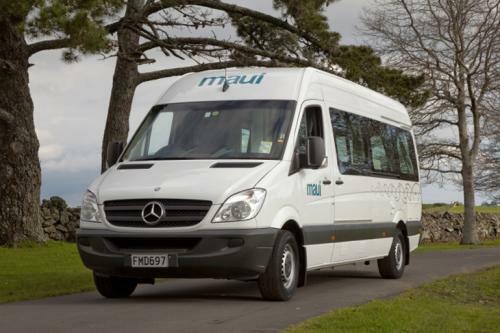 Receive 8% off when you book any Maui vehicle 180 days prior to your rental date. 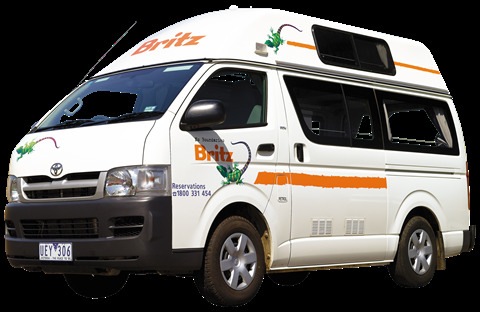 Book Britz campervan for over 21 and above and receive 8% off the base rental rates. 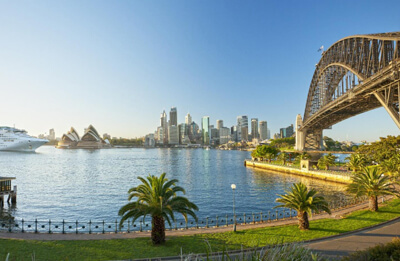 Why Book from RentACampervan Holidays - Australia? Think BEYOND just a normal vacation - Go Aussie Camper Adventures! RentACampervan is one of the leading agents offering Campervans for Hire from over 15 suppliers at the lowest prices! RentACampervan Rentals with its unique offerings and widest range of Campervans and Motorhomes, stands tall for the "go-adventures" kinds. RentACampervan has left no stone unturned to ensure that its range of campervan receives a favourable response from the consumers. Cutting edge Campervans from over 40 depot lacations at the best rates along with suave 24X7 back hand customer support system have been employed to make RentACampervan Holidays Limited a brand that is desired as well as appreciated throughout the country. Contact the RentACampervan - Australia Team Today! Campervan Holiday in Australia is the best way to unleash. Embrace some of the major cities such as Sydney, Melbourne, Perth, Hobart, Brisbane, Darwin, Byron Bay, Broome, Airlie Beach & Alice Springs. Hire a campervan and keep travelling through the perfect blend of green and serene spaces in Australia. 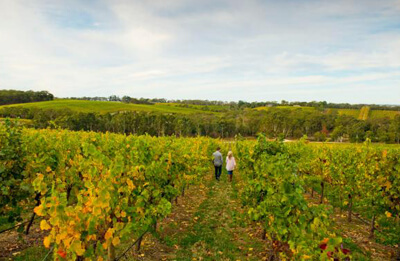 Splendid spaces adorned with nature's amazing beauty, there is lot more waiting for you at Australia. To hire a campervan in Australia, simply roll-up to the Search Form on top. After filling in the required details and preferences, click the Searchbutton. The list of campervans according to your preferences will be listed. 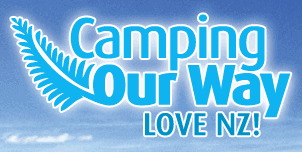 At RentACampervan Holidays Ltd we offer a whole range of 2 berth to 6 berth Campervans. With RentACampervan you'll get three different ranges viz; Budget, Deluxe and Premium to suit your need beyond expectations. Good service/good vehicles. Almost no time to wait when I took the campervan. We should have have more days in hand. Cheers RentACampervan! E: bookings@australiacampervan.com | Australia: +61-(0)481-712-162 | New Zealand: +64(0)9-889-4264. © Copyright 2018-2019 All rights reserved, RentACampervan Holidays - Motorhome Rental Agents in Australia.